书籍简介: Commercial real estate investing is easier and cheaper to get into than you probably think it is. But if you're a novice investor or an investor who wants to make the switch from residential to commercial properties, how do you know where to begin? 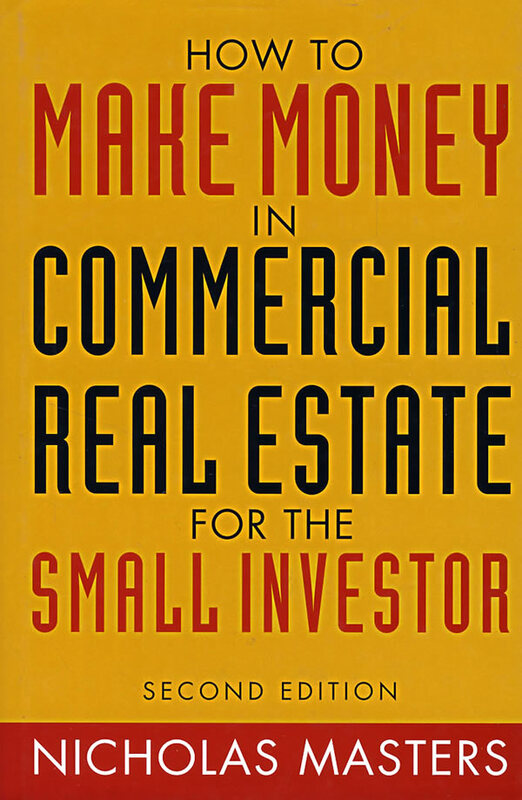 This Second Edition of How to Make Money in Commercial Real Estate shows you how to make the move to commercial real estate and wring the most profit from your investments. Successful investor and former accounting professor Nicholas Masters explains all the math and gives you all the expert guidance you need to successfully invest in commercial properties.